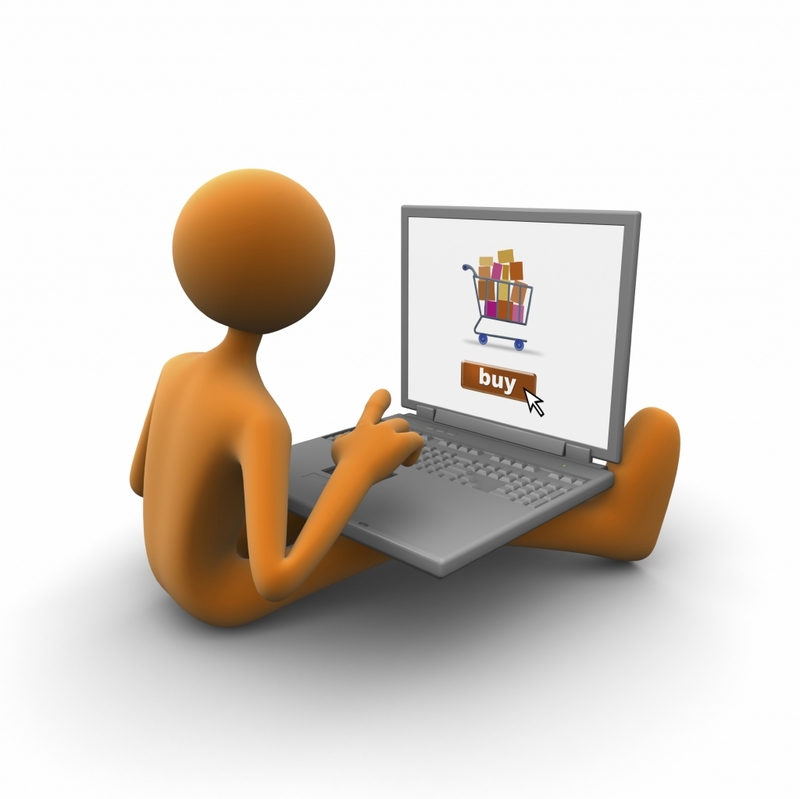 For an e-commerce website to work well, it must be functional, search engine friendly and user friendly. That is the case for all websites, you might say. Is there anything special when it comes to e-commerce sites? For one, because the revenue of your business depends directly on how well your site works, the stakes are higher. Also, there are particular aspects that you need to take care of and that will impact your conversion rate.